Four-bedroom, two and a half-bath home on .62 acres with stunning mountain views from the covered back patio. 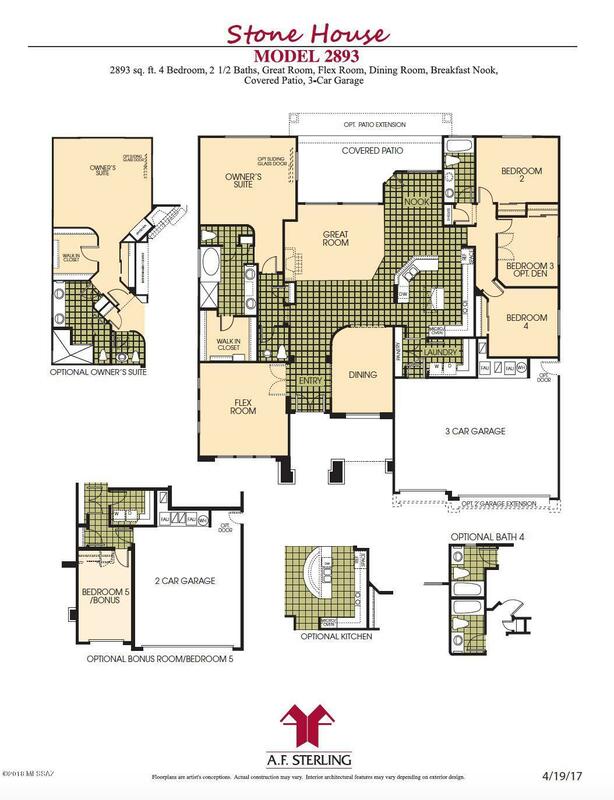 Open floor plan with split bedrooms and generous closet space. Breakfast nook opens to covered patio in rear. Gas fireplace in great room with large windows. Formal dining room. Ceramic tile in main areas, kitchen, and baths; carpeted bedrooms and great room. Slump block wall enclosure in back is surrounded by natural desert landscape. 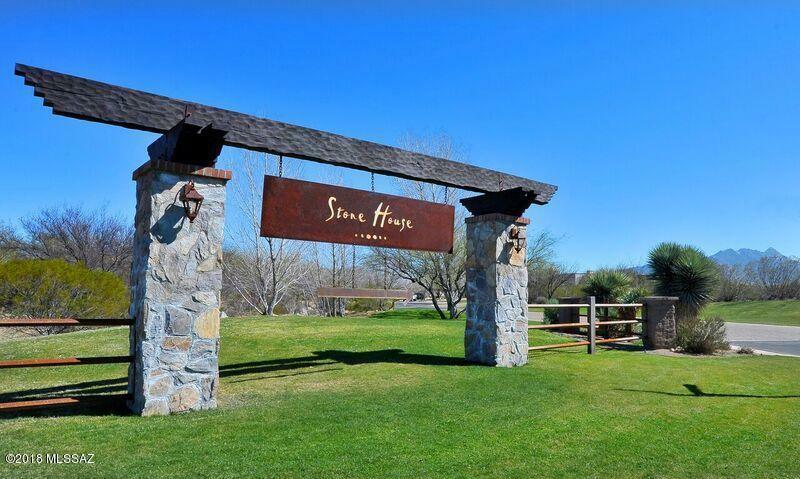 Find peace, tranquility, and spacious living in the Stone House community.